This hidden oasis is in a quiet, residential street in the heart of Freemantle. An old establishment, off the beaten track, where once experienced, never forgotten. This quaint traditional local will give you the real sense of community missing in most "modern" pubs these days. 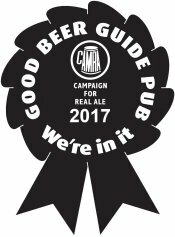 A wide range of Lagers and spirits are available, as well as 3 house ales and 2 guest ales which change regularly and according to demand. 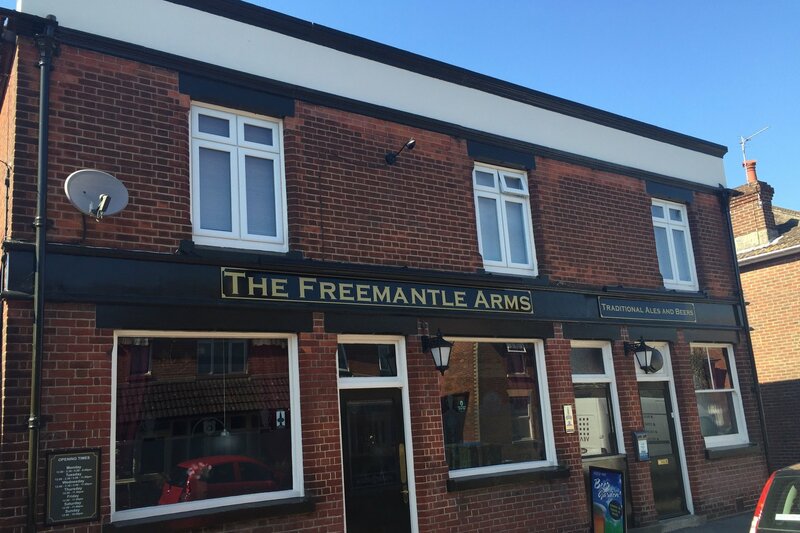 A beautifully appointed North facing rear garden is the home of "The Freemantle Arms Holiday Hog roasts" on bank holidays, where families come to enjoy the combination of great food, drink, atmosphere and hopefully, weather. Polite and friendly staff and locals will always make you feel welcome. Regular events such as "Medieval Feast night", "Black tie Do's", "Only food and horses", "Bingcardo", "Quiz night", "In house darts", "Racing days", "Army Navy rugby at Twickenham". Traditional pub games available, such as darts, cards, crib boards, dominoes. Situated just a short distance from Southampton Central train station, The Mayflower theatre, Southampton Liner terminal and the city centre shopping malls, this is the perfect place for either a respite from the humdrum, a pre or post libation to the theatre, or a pleasant libation away from the hustle and bustle of the every day norm.